The Gig Harbor Academy elementary grades see a greater definition of the core subjects of Language Arts, Math, Social Studies and Science. Valuable programs such as Junior Great Books and CAFÉ 5 and Scratch Programming are seen throughout the grade levels for continuity and progressive learning. 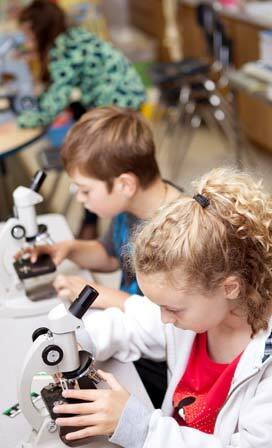 Each grade has its unique approach to each subject while adhering to GHA’s high standards of academic excellence. Third, Fourth and Fifth Grades begin to explore the world around them in greater detail, with increased exploration of the campus wetlands and our Pacific Northwest environment. Fifth Grades’ end of year trip to Colonial Williamsburg and Washington, D.C. brings history to life for the students as they prepare for the next step in their educational career. A Pacific Northwest native, Megan graduated from Western Washington University with a BA, English and then completed her MA, Teaching from the University of Washington. Her life has been colored by vast and varied experiences teaching children and youth, spanning early education to high school. Megan's roles as a teacher range from being an Academic Intervention Specialist in Seattle to teaching at an arts-based preschool. Megan lives on Fox Island with her husband, son, and their precocious corgi. 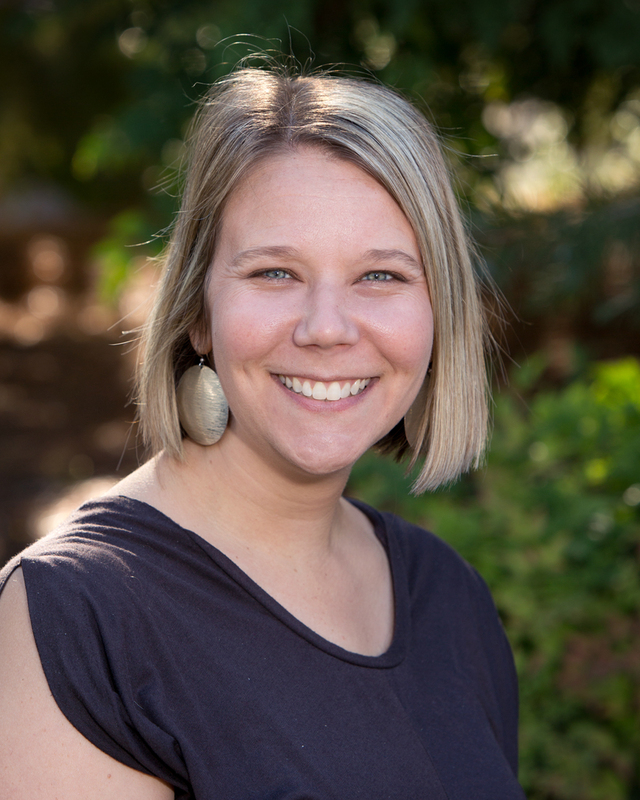 Kristen graduated from Northern Arizona University with a BS in Elementary Education and is currently earning her Masters degree in Learning in Technology. She grew up in Southern California and moved to Washington in 2017. Her education experience includes all grades on the elementary level. When Kristen is not teaching, she likes to adventure around the PNW finding new places to explore. 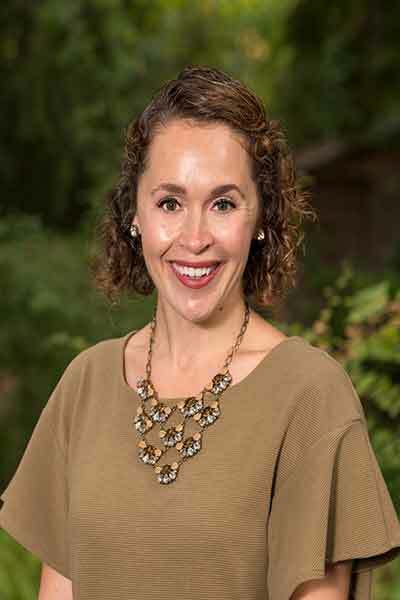 Julie Meyer graduated from Pacific Lutheran University with a Master of Arts in Education. Prior to teaching, Julie spent eight years in the medical profession, serving as a corpsman in the United States Navy where she obtained a Bachelor of Science degree in Health Care Management from Southern Illinois University, Carbondale. Julie has over 6 years of experience teaching second and third grade students in China, Alaska and most recently Gig Harbor. Julie loves to travel and when she isn’t busy planning her next adventure, she enjoys reading, swimming, and spending time with her family and nephew. Kallie Grochowski graduated from Gustavus Adolphus College with a Bachelor's Degree in Elementary Education. She continued on to to earn a Master's Degree in education with a focus on students' academic and social success. Kallie is a mother of two boys, both of whom attend Gig Harbor Academy. Jeff Funk graduated from Western Oregon University with a secondary teaching certificate in social science and language arts. Jeff’s first teaching position was at a middle school in Salem, Oregon, where he worked with seventh and eighth graders. After moving to Washington, he taught fifth grade at Charles Wright Academy for six years before landing at Gig Harbor Academy in 2004. On campus, he can often be seen lending a helping hand to just about anyone who needs it.